Driving with a suspended license, though common, is a major problem and traffic offense. 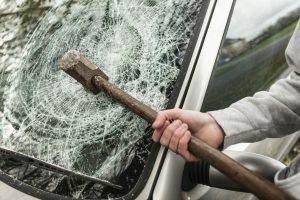 Recent studies have shown, approximately 75 percent of all suspended drivers continue to drive without a valid license. Though there are many reasons why a driver’s license can be suspended in the State of New Jersey, there some that many reasons people do not know can lead to having your driver’s licence suspended; including failure to comply with a child support order, being convicted of underage drinking, failure to pay a non-moving violation, fraud or misuse of a driver’s license, and possession of controlled substances in a motor vehicle. Regardless of the reason, driving with a suspended license is a serious traffic violation which can have a serious impact on your driving privileges, future and your freedom. Being cited for driving with a suspended licence is no small matter. 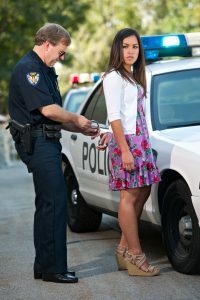 If you or someone you know has been cited for driving with a suspended licence in Ocean County or Monmouth County, New Jersey, it is highly recommend that you consult an experienced traffic attorney immediately. 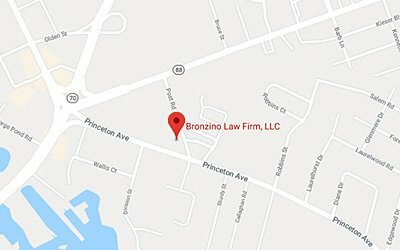 The Bronzino Law Firm, provides client-focused, dynamic representation and is here to help you navigate the often confusing New Jersey traffic ticket system. We work to minimize the potential penalties our clients face and protect their driving privileges. If you have been cited for any traffic violation in Brick, Toms River, Point Pleasant, Wall, Spring Lake, Sea Girt, Jackson, Howell or anywhere in Ocean or Monmouth Counties contact us online or call us at (732) 812-3102 for a free consultation. If you are cited for driving with a suspended licence it is important to retain knowledgeable counsel as soon as you can in order to avoid loss of money, driving privileges and even your freedom. Attorney Peter J. Bronzino has been built his practice on the belief that every client is deserving of highly attentive, compassionate and effective legal counsel. The firm’s small size allows him to give a high level of personal attention not found in larger firms. 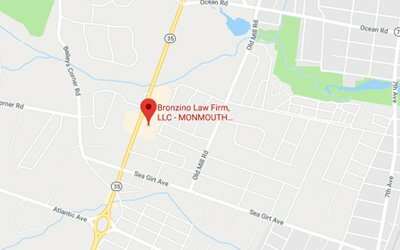 The Bronzino Law Firm, is extensively experienced in defending clients against traffic citations in towns such as Wall, Jackson, Point Pleasant, Sea Girt and over Ocean and Monmouth County as well as the surrounding communities. Speak with Peter Bronzino and our legal team today in a free and confidential consultation. Please contact us online, or through either our Brick or Sea Girt offices at (732) 812-3102.